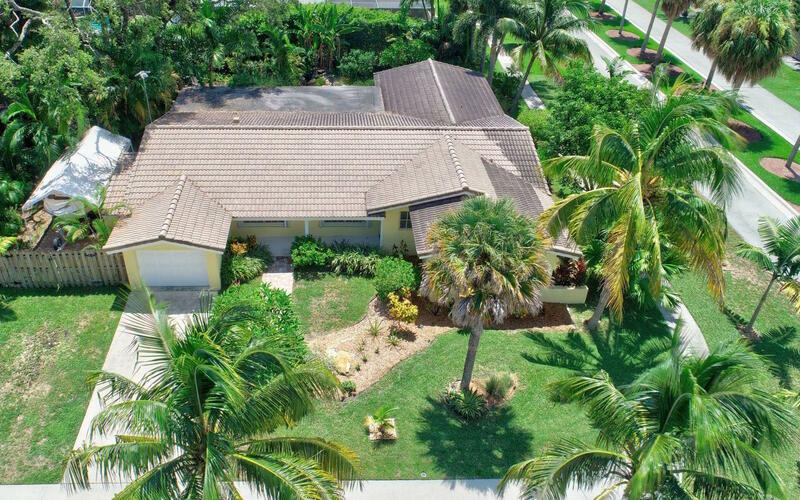 All ROYAL OAK HILLS homes currently listed for sale in Boca Raton as of 04/21/2019 are shown below. You can change the search criteria at any time by pressing the 'Change Search' button below. 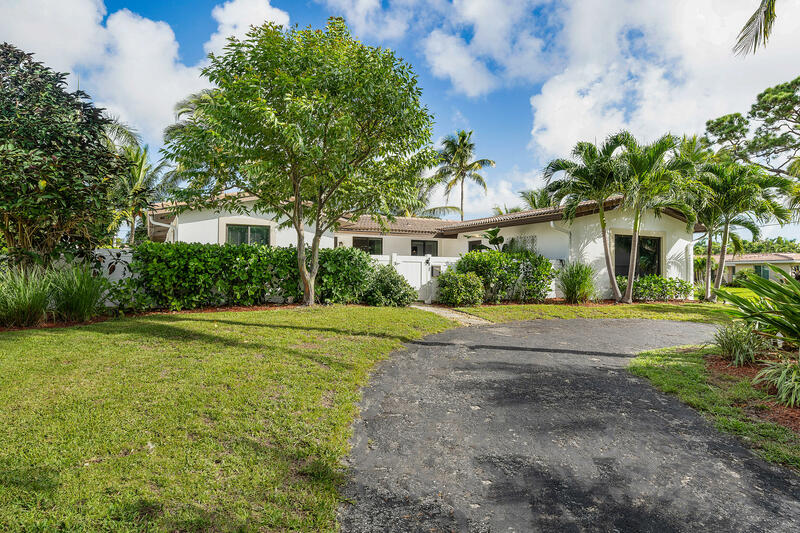 "Here is your chance to be in Boca's best kept secret neighborhood ''Royal Oak Hills''. On a quiet street in the best school district! This super spacious 4/2 with a bonus/play room and office nook is a rare find. It features all impact windows and doors, entire house has new stucco and decorative stucco bands, exterior recently painted, 2005 roof, all newer flooring, updated kitchen, split floor plan, all new interior doors and trim, no more popcorn ceilings (all smooth), beautifully landscaped with waterfall pond at front entryand, cirrcular driveway and additional garage parking on the side, fully fenced in yard, and open light and bright floor plan!" "East Boca special offering! **From the moment you walk in you are enchanted by the serene, tropical setting - enjoy from most rooms, including 38' of covered porch! **Remodeled kitchen also opened up to all the living areas - huge pass through connects you to porch for easy outdoor living! **The expanded kitchen offers solid wood cabinets and drawers, gorgeous light granite, big pantry, and re-purposed breakfast area with desk perfect for home office space **Private bedroom wing, with the Master Suite also connecting to the covered porch **The seller's love for the outdoors shows - extra paver patio added to enjoy the water features, making it a special retreat **Pavered side yard even has room for your boat! **Oversized inside laundry room with extra storage **Tankless water heater 2018"